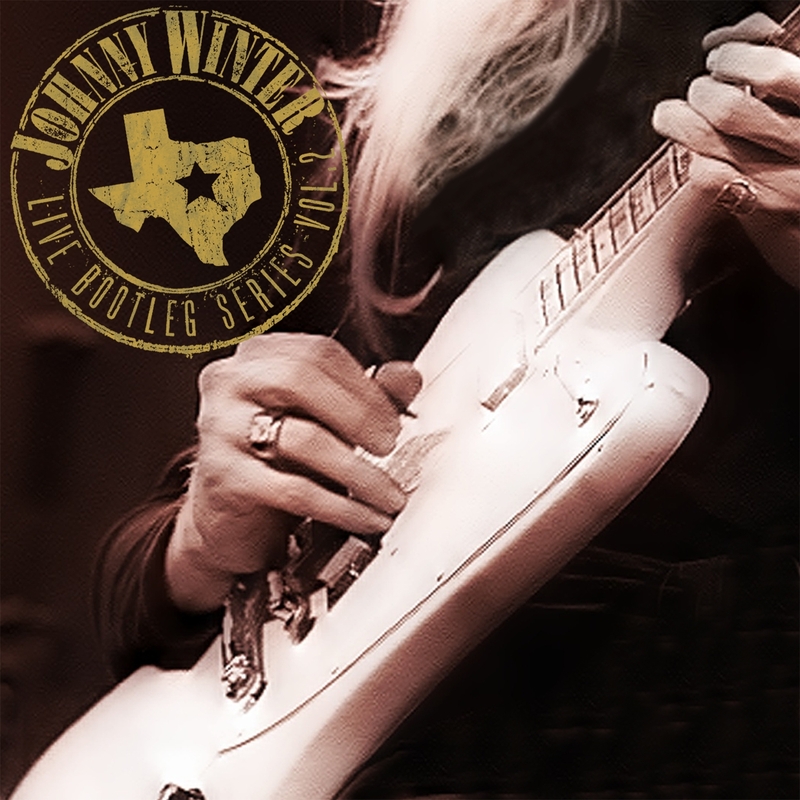 For Johnny Winter’s Live Bootleg Series Volume 2, the artist surely becomes his instrument in some incredibly guitar shredding live performances. The blues wielding axeman steps out with super extended workouts on concert classics like his masterful version of his classic Black Cat Bone, Johnny’s stellar interpretation of Mississippi Blues and a super jam on the B.B. King classic Rock Me Baby. Always paying homage to his fellow bluesmen, Johnny also dug far back into his archives for a super rare performance of the stellar Robert Johnson classic Crossroads.